Lynwood Unified was the recipient of the California School Board Association Golden Bell Award for the District’s Guided Planning program, where teachers from the same grade level meet to collaborate, network and share lesson plans that strengthen the District’s curriculum. The CSBA Golden Bell Award seeks to promote excellence in education and school board practices by recognizing exceptional programs in school districts and county offices of education throughout California. A 17-member judging panel made up of experts from school districts and county offices of education reviewed the written entries and made the initial recommendations for the awards. Lynwood Unified’s Guided Planning program has led to classroom practices like the Conga Line technique, which combines music and dance to help children learn concepts, and idiom games that force students to speak only in idioms to teach them about vernacular. Guided planning also promotes connectedness among teachers, allowing them to share their curriculum, brainstorm new teaching initiatives and develop a comprehensive curriculum that extends beyond their own individual classrooms. 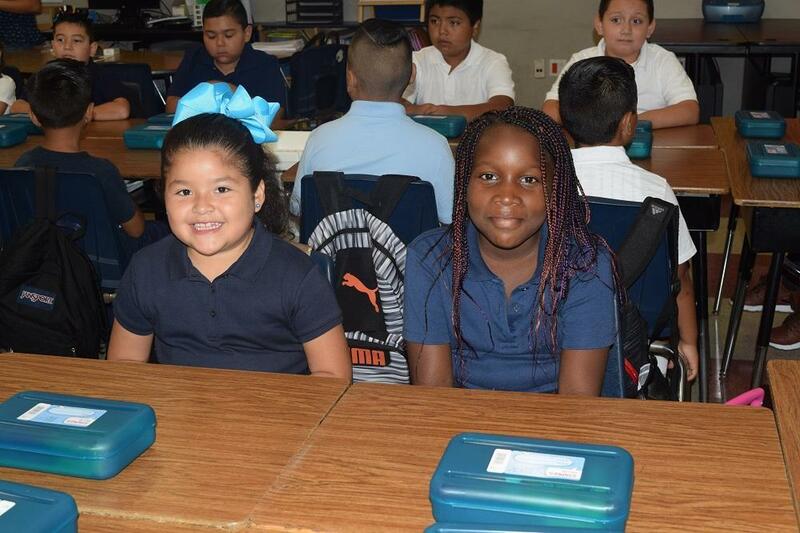 “As a district committed to continuous learning, we recognize the importance of collaboration and the importance of learning from each other,” LUSD Superintendent Gudiel R. Crosthwaite said. Lynwood Unified won a Golden Bell Award in 2014 for its Data Reflection Model, a systemwide structure that allows teams of educators at each school to analyze student performance throughout the year and create pathways for success. Then again, in 2016, the District won two Golden Bell Awards, one for its career technical education (CTE) pathways program and one for its Health Collaborative initiative, a program that provides mental health and health wellness that includes vision, dental, childcare resources for young parents and much more. 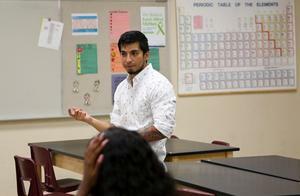 “The power of the Guided Planning Program is that it creates a positive space where our educators can share new ideas and practices that ultimately enhance the District’s ability to provide its students with a curriculum that will help them succeed in the classroom and beyond,” Board of Education President Alfonso Morales said. At the conclusion of the Guided Planning meetings, teachers arrange future meetings to further discuss student outcomes and best practices for working together for student success. Lynwood Unified will receive its award at a recognition reception and ceremony from 5 to 7 p.m. on Thursday, Nov. 29 at CSBA’s Annual Education Conference and Trade Show at the San Francisco Marriott Marquis.